It is expected that Sprint will be dropping the prices for the original Palm Pre and Palm Pixi today. The Sprint edition Palm Pre, complete with center button, will drop from $149 to just $49. 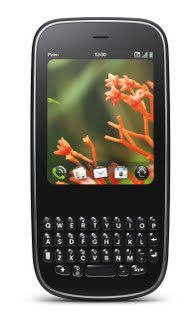 The Sprint edition Palm Pixi, you know, the one without Wi-Fi, will be free, zero, nada dollars. Both new prices reflect the final price after a mail-in rebate. If you are off contract and want to upgrade your phone without having to extend your service commitment, you will be able to purchase the Palm Pre for $349 and Palm Pixi for $299.